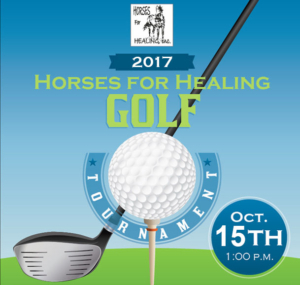 Please join us for our 2nd Annual Horses for Healing Golf Tournament at the beautiful Auburn Valley Golf Club on October 15th! Already an Auburn Valley Golf Club Member? If you are already an Auburn Valley Golf Club Member, please click here to sign up for a reduced AVGC member rate (all member registrations will be verified).